I love Thanksgiving and sometimes I think its just so I can enjoy the leftovers! 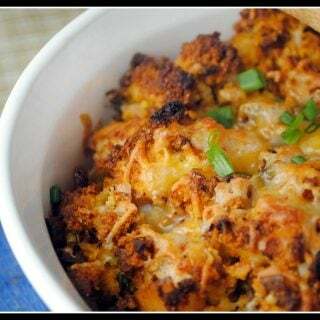 Here are some of my favorite recipes for using up your leftover turkey and stuffing. Thanksgiving and any of the winter holiday celebrations that follow always means there’s going to be turkey on the table. 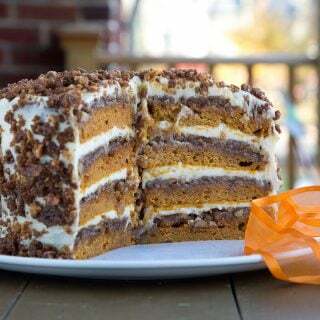 And that means Thanksgiving leftover ideas. 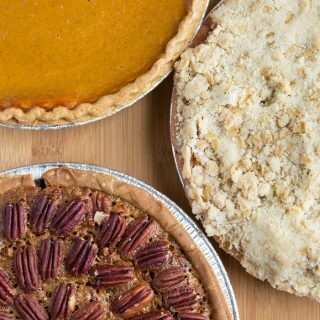 Here are a few of my favorites to change up how you serve your turkey leftovers! After a few days of turkey sandwiches and platters, you start thinking of other ways of transforming those leftovers into something not quite as recognizable….sigh. 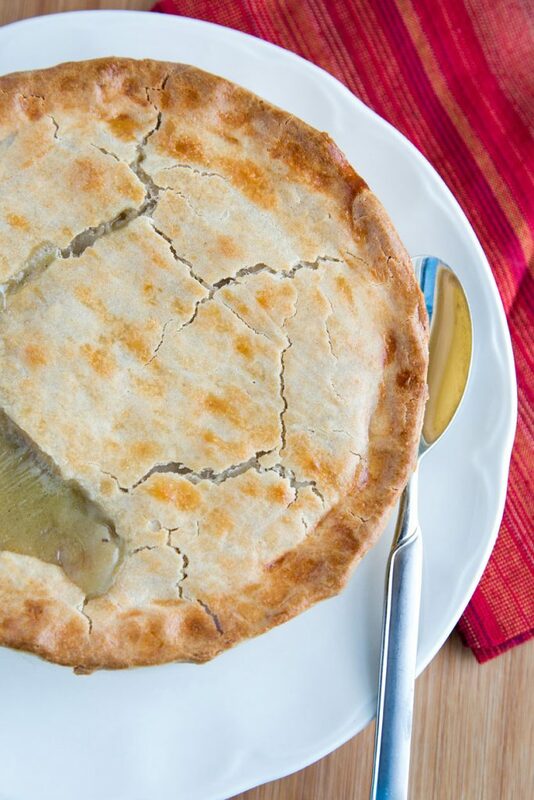 Two of my favorite ways to use up leftover turkey or chicken are pot pies because I love Pot Pies! It’s a comfort food that I remember from my childhood and the perfect meal for a fall or winter night. This year I added a new twist to my Pot Pies making them Gluten Free, and you know you couldn’t tell the difference. So far being Gluten Free hasn’t been too hard and I really feel better! While I love Pot Pies, Lisa’s favorite leftover creation has to be turkey croquettes and she looks forward to them every time I put a turkey in the oven! 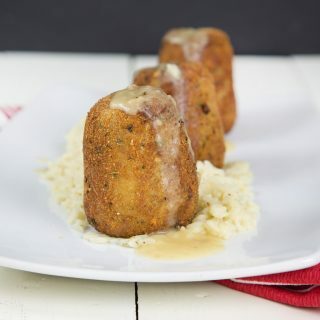 If you’ve never had a croquette before, it really is a blast from the past and something you’d find on every diner menu in the tri-state area. Good diner food can be a thing of beauty! 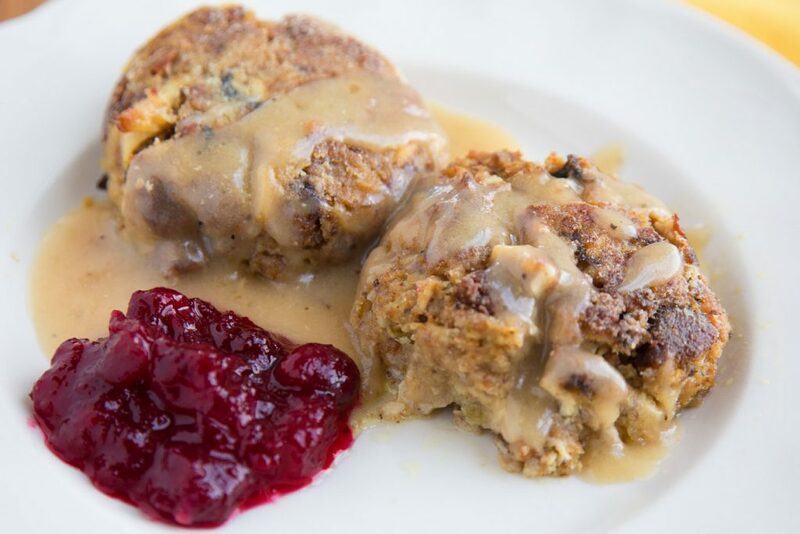 For this rendition of a diner classic, I changed up the recipe and made them even easier than ever to make using leftover stuffing, a little gravy and chopped turkey. 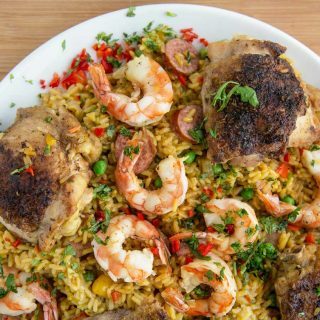 Talk about quick and delicious! My favorite sandwich of all times is what they used to call a Bobbie in the Delaware area, aka The Gobbler around the country. But whatever you call it, call it delicious! 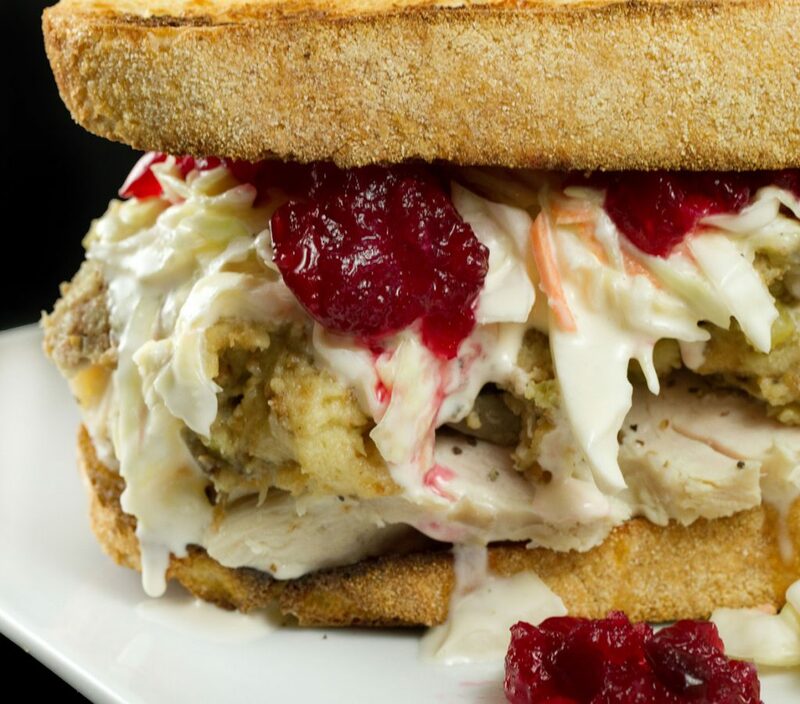 Turkey, stuffing, coleslaw and cranberry sauce on your favorite toasted bread….sigh. Add butter to a large saute pan or pot add all your prepped veggies to butter and saute for about 8 minutes, or until they look partially cooked. Season with salt and pepper and allow to cook on low hear for about 15 minutes. At this point let the mixture cool down a bit. Fill each casserole almost to the top with your prepared turkey filling Place premade pie dough on top of filling , and crimp around edges, finished crust anyway you like. Serve as is or with lightly buttered noodles, or any side you may like. You may also make one big pot pie if you like, just keep your dough in one piece while chilling. Mix leftover stuffing with chopped turkey and add as much gravy as you need to make the mixture moist enough to form patties or cones. These can be baked or sauteed. If pan frying coat croquette with flour and saute in pan with olive oil till lightly brown in color, and place in a 325 degree oven for 20 minutes. You can eliminate the pan frying and just place in oven for 20 minutes. Serve with gravy and your favorite veggie. Watch my video and cook along with me! I got a little excited when I saw turkey croquettes on the menu. But alas they’re different than what we make. In the NL you can buy croquettes in a street “automat”.,which is like a vending machine built into a wall. You slip in a coin and get a lukewarm croquette. It’s been 24 yrs. since I was there, so maybe they’ve disappeared. Anyway , my Dutch MIL taught me to make Turkey croquettes. 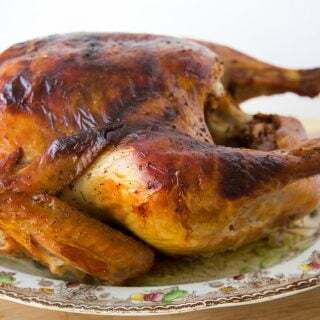 You chop up your leftover turkey finely, about 6 cups,and put it into thick Turkey gravy, 2-3 cups.You let it chill overnight or for several hours. Prepare a crumbing station. A pie plate with breadcrumbs and bowl of loose egg whites. Form a cylinder shape, about 3″ long, 1 1/2″ diameter. Roll in bread crumbs, them in egg whites, and again in breadcrumbs. Put on wax paper lined platter and chill at least an hour to set up. Then deep fry till golden brown.internal temp should be 165.F. This makes 12-15 depending how big they are,2-3/person. We eat them on a slice of bread with Dutch mustard or part of a regular meal. So delicious! Hope you and the wife are well. It’s been quite a while. Keeping the recipes for Christmas leftovers. Although I cook goose and not turkey, it will still work. Have you ever thought of replacing your poultry seasoning with summer savoury? So very good. I have been using it for 32 years now and won’t go back to the poultry seasoning. If I can’t get back here before Christmas. May God Bless you and give you a Christmas filled with Joy and Laughter. 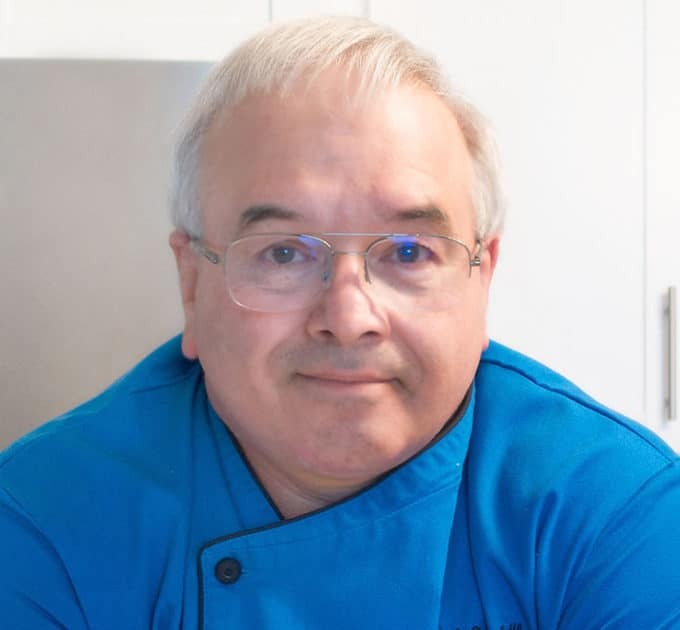 Thank you for the tip about the summer savory Charlie, and just in case we don’t connect before the holidays I’m wishing you a very Merry Christmas and a Happy and Healthy New Year!